Championship. 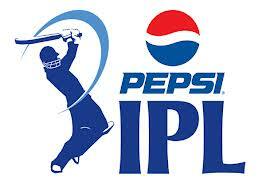 Now its time for yet another brand new edition of Indian Premier League with a brand new sponsors PEPSI. The IPL band wagon is just two weeks away. The International stars have started to arrive in India. 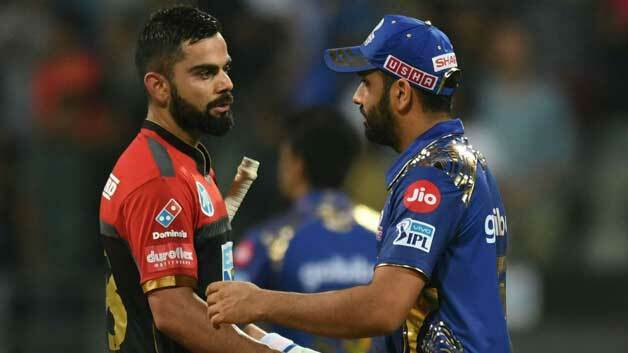 The sixth edition of IPL is all set to kick off at the Eden Gardens on April 3 with the Defending Champions Kolkota KnightRiders taking on “Chockers” Delhi Daredevils. The Auction for this year’s IPL took place on February 3 2013. With the IPL fast approaching, Cricmatez.com brings you how the teams have lined up for the season. st consistent team in the history of IPL. In the previous five editions of IPL, they have reached the finals four times and their worst finish is the semis in the second edition. As always they start as the favourites for this edition of IPL. 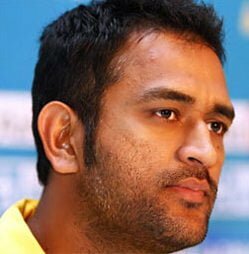 Chennai Super Kings are the only IPL team to complete a double ie. winning the IPL and CLT20 in the same year. 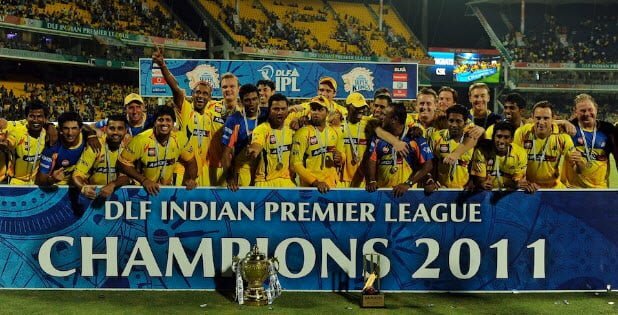 With the likes of MS Dhoni, Raina, Bravo, Nannes in their ranks, one can expext the Chennai Super Kings to win the IPL for a record third time. Cricmatez.com brings you the chances of Chennai Super Kings in this season. Indian Players: Mahendra Singh Dhoni (Captain), Suresh Raina, Murali Vijay, S Badrinath, Ravindra Jadeja, Ravichandran Ashwin, Baba Aparajith, Shadab Jakati, Wridhiman Saha, Anirudha Srikanth, Imtiaz Ahmed, Mohit Sharma, Ankit Rajpoot, Ronit More, R Karthikeyan, Vijay Shankar. Overseas Players: Mike Hussey, Faf du Plessis, Dwayne Bravo, Albie Morkel, Ben Hilfenhaus, Dirk Nannes, Jason Holder, Chris Morris, Akila Dhananjeya, Nuwan Kulasekara, Ben Laughlin. Presence of consistent performers in T20 circuit across the globe. Bowling at the death is a worry for any team that MS Dhoni leads. The Same applies for the Chennai Super Kings too. But the arrival of Veteran T20 specialist Dirk Nannes can be the perfect solution for this problem. Combination of Youth and Experience. Local Talents have been performing well. The players are handpicked from small tournaments. The form of their International players at the moment is terrific. The fortress they have in M.A. Chidhambaram Stadium is difficult to breach for the visiting teams. Presence of many world class fielders. Last but not the least, The Captain they have in MS Dhoni. Lack of good Indian Seamers in their ranks. Absence of Faf du Plessis for the first half due to injury. Ability to get complacent at the early stages of the tournament. Subramanian Badrinath is labelled as Chennai Super Kings’s Umbrella by Harsha Bhogle. He is used as a floater in the batting Line up. He will bat at no. 4 if they lose two quick wickets in the first 6 overs to stabilize the innings. And he will be playing as low as no. 8 if their top 3 batsmen builds a solid platform. Adding to his batting attributes, he is a sharp fielder. So he could play a vital role in Chennai Super Kings title defence. Murali Vijay, the opener from Tamil Nadu is in fine form for India against the Aussies. Can he carry his test form into IPL ? Suresh Raina is the leading run scorer in the history of IPL. He has scored atleast 400 runs in all the editions of IPL. He can bowl off-breaks and a brilliant fielder. He is also an integral part of Indian ODI team. Mike Hussey might have retired from International cricket but he has a lot to deal with in the absence of du Plessis. He should be able to provide good support to Murali Vijay to lay a solid platform. R Ashwin carries a lot of hopes on his fingers. He will be opening the bowling in the field restriction overs and has been successful in containing the run flow. Having got his rhythm back after a disastrous England series, a lot can be expected from him. Baba Aparajith, India’s Under 19 hero could be a important member of the team if he gets a chance to play. He is a player of Badrinath mould. He can bat anywhere in the line up, can bowl decent off-breaks plus a safe fielder which makes him the one to watch out for in this edition of IPL. Possible Playing XI: M Vijay, Hussey/du Plessis, Raina, Badrinath, Dhoni (wk), Bravo, Albie Morkel, Jadeja, Aparajith/Jakati, R Ashwin, Nannes. 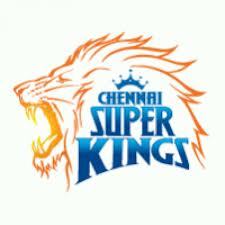 Can the Chennai Super Kings fight against all odds and win the IPL title for a record third time?